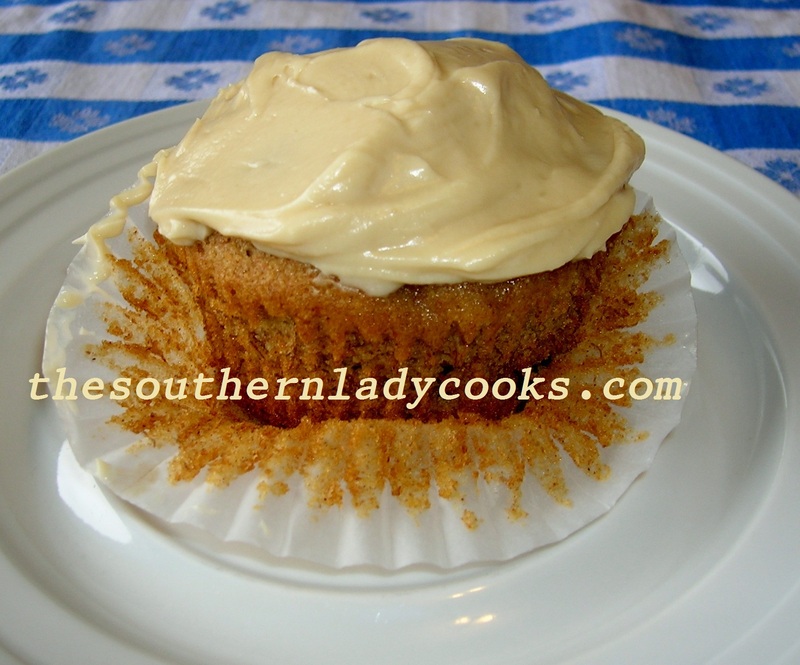 Cream cheese frosting is so easy to make and you can use this for cakes or cupcakes. This will easily frost a 9 x 13 cake, a round 2 layer cake or a dozen to a dozen and a half cupcakes. This recipe for cream cheese frosting could be doubled if you are frosting more than one cake or you could cut it in half. 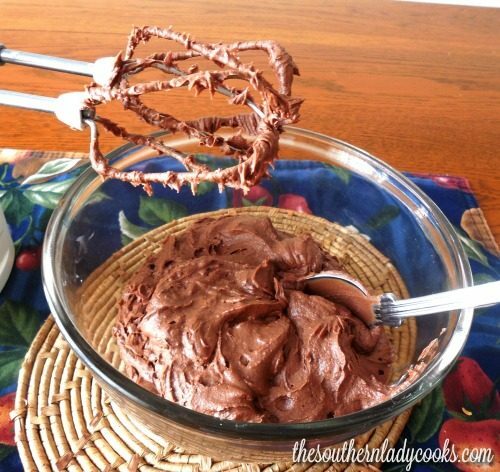 This is for a classic frosting that you will make over and over again when you need a good frosting. This frosting is wonderful for birthday cakes and children as well adults love it. 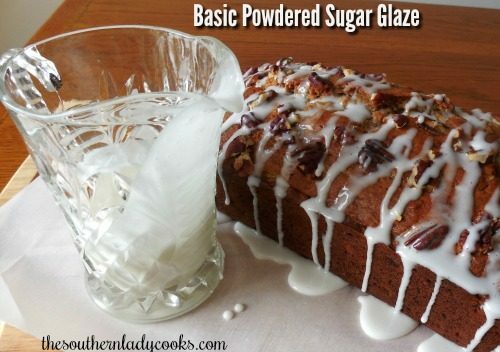 You could add nuts, raisins, sprinkles or whatever toppings you like to this frosting. Cream cheese frosting is a classic. Beat together butter and cheese with mixer. Add vanilla extract and powdered sugar and continue mixing until frosting is smooth and of spreading consistency. 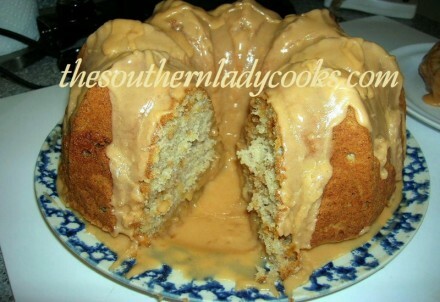 The photo below is of our recipe for Pumpkin Nut Cake with this frosting. Cream Cheese Frosting is a classic! Delicious on just about any dessert! This will easily frost a 9 x 13 cake, a round 2 layer cake or a dozen to a dozen and a half cupcakes. Don’t Forget to Pin Cream Cheese Frosting!